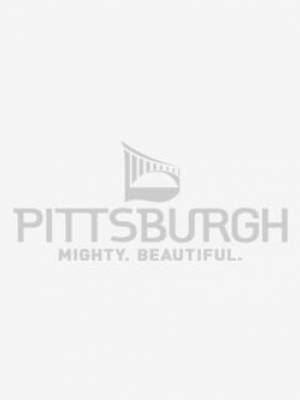 When you visit Pittsburgh, you become part of our community. You will find that in Pittsburgh, we’re all neighbors. And with 90 unique neighborhoods that make up the city, there is something new around every corner. 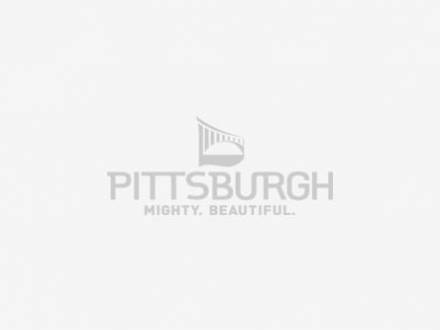 Between diverse and exciting arts programming ranging from eclectic theater to experimental visual arts and the rich sports history of our City of Champions, which can be experienced at museums like the Clemente Museum or at any of the city’s iconic sports facilities, it’s clear to see that Pittsburgh has quite a story to tell. And Pittsburghers love to tell it! Explore our wonderful city through its vibrant and authentic residents. Let Pittsburghers welcome you into the city’s food, art, and hospitality and become part of the energy of our town. Make an impression in Mighty Beautiful Pittsburgh.